Which Hand Dryers for Bathrooms Can Accommodate Bathroom Traffic Best? 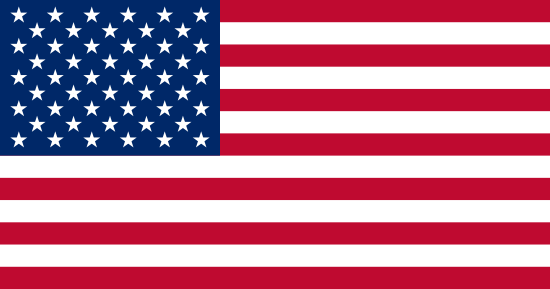 In 2008, the Red Sox launched the Fenway Greening initiative with the Natural Resources Defense Council (NRDC), an internationally renowned environmental group. The goal was to implement eco-friendly practices and technologies to bring America’s oldest ballpark to the forefront of sustainability. Over the past five years, Fenway Greening renovations include solar thermal panels that are now used to heat one-third of the water used at the park, recycling and composting efforts initiated by culinary staff and energy-efficient LED lighting. Starting with the 2013 championship season, the Fenway Greening initiative took a bold step forward when 100 high-speed, energy-efficient XLERATOR Hand Dryers were installed in restrooms throughout the park. Over 37,000 fans and 2,000 staff members are on hand for soldout home games. And while Red Sox Nation fills the stands, they also fill up the trashcans with dirty paper towels. Fenway was spending nearly $57,000 each year on paper towels, not including the cost of maintenance and waste removal. The XLERATOR represents a 95% cost savings over paper towels, reduces the need for their labor and maintenance and eliminates their waste while improving restroom hygiene. 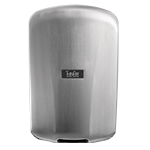 Unlike several paper towel dispensers, XLERATOR hand dryers operate with motion sensors that are touch-free and help prevent the spread of germs. 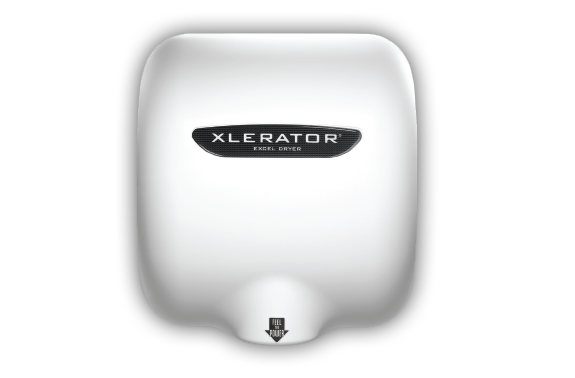 The XLERATOR also dries hands three times faster (10 seconds*) and uses 80% less energy than conventional hand dryers. 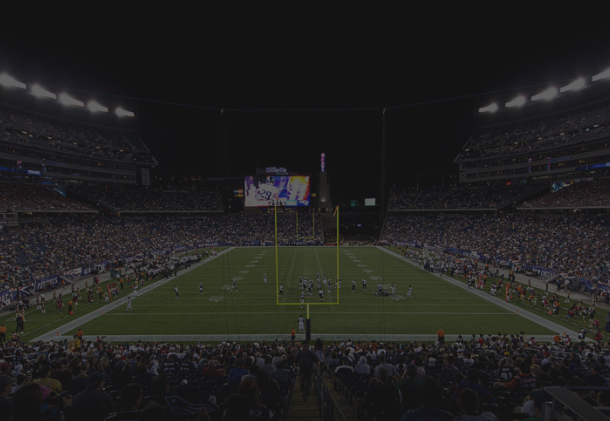 A customized cost-savings analysis revealed that XLERATOR hand dryers reduced Fenway Park’s hand drying carbon footprint by 82%. To put that into perspective, an 82% reduction saved approximately 560 trees, 100 cubic meters in landfill space, 657,724 gallons of water and emissions from almost 620 gallons of gasoline in one year. XLERATOR hand dryers will save the park over $83,000 annually – a 97% savings over paper towels. And they will see a full return on their investment in just over 12 months, including installation costs. In addition to the financial and environmental benefits, the facility maintenance staff boasts that XLERATOR has streamlined workflow and dramatically improved the fan experience. Aramark, a global leader in facilities management and professional services, handles all concessions and maintenance at Fenway Park. The XLERATOR is making their job a lot easier. Before the XLERATOR hand dryers were installed, Fenway’s restrooms required an average of six to eight trash receptacles. Today, each of the park’s restrooms has a single trash receptacle. That means facility staff can focus on more important things than keeping up with the maintenance needs created by paper towels. “We were able to trim down the amount of time it takes to prep and clean the park, but also the amount of people it takes to keep Fenway clean and hygienic,” said Contreras. One area that has seen a vast improvement is staff response to spills – a common occurrence at a packed ballpark that can lead to slips and falls. In years past, it took an average of three to five minutes for a facility employee to arrive at the scene of a spill. Now it’s down to 30–90 seconds. Thanks to the XLERATOR hand dryers, staff can now spend more time positively impacting the fan experience. The fans are happy. “Sometimes it’s good not to hear anything from the fans… from a facility maintenance perspective. 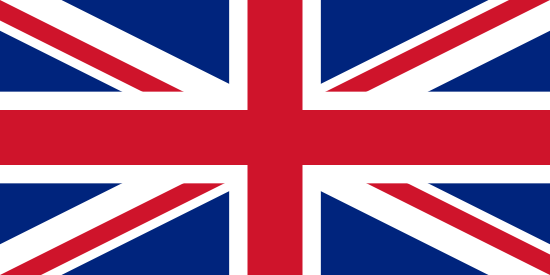 That means they are enjoying the game and things are working as they should,” added Knight. In addition to faster response time for slips and falls, maintenance staff is helping fans find their seats and finding time for formerly neglected tasks such as removing graffiti. 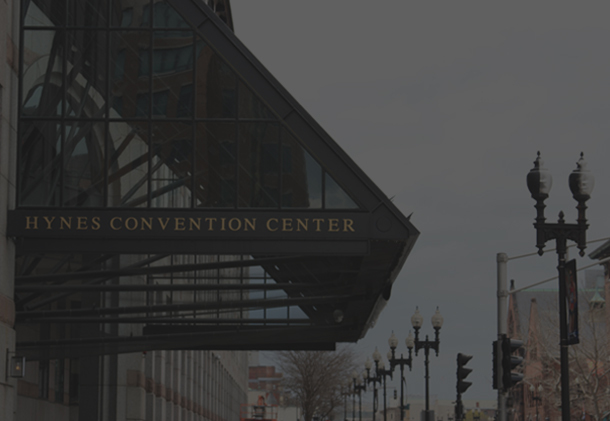 Fenway is learning to do more with less, saving money not just on waste removal but also on labor. 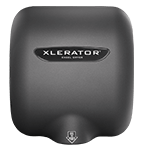 XLERATOR is now available with a full line of accessories, including our new HEPA Filtration System with a washable metal mesh pre-filter for reliable performance and a longer life span, speed and sound control options, antimicrobial wall guard and the XCHANGER paper towel dispenser retrofit kit. 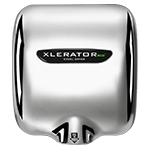 The XLERATOR is MADE IN USA Certified®, the first hand dryer to be GreenSpec® Listed and helps facilities qualify for LEED® credits. 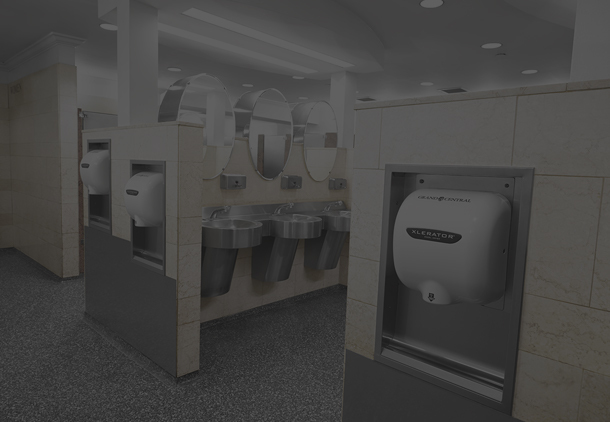 XLERATOR helps commercial facilities save time, money and the environment.